Products IKEA is good because in each of its catalog to find something that will catch the fancy appearance and quality, but still need to fit your wallet. Some of us are used to save and not to spend money on household items, and for someone important status and comfort even in everyday life. 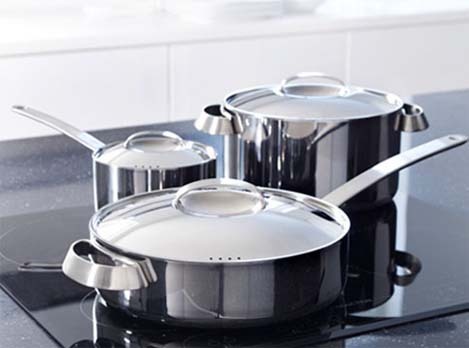 In our today's review, we consider the final items for the kitchen of the luxury lines. With other options IKEA Catalogue can be found in articles Overview of kitchen accessories from IKEA. 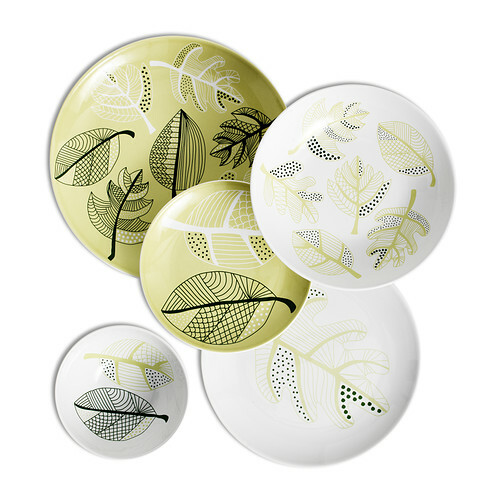 The series first - budget и IKEA Tableware - medium price range. 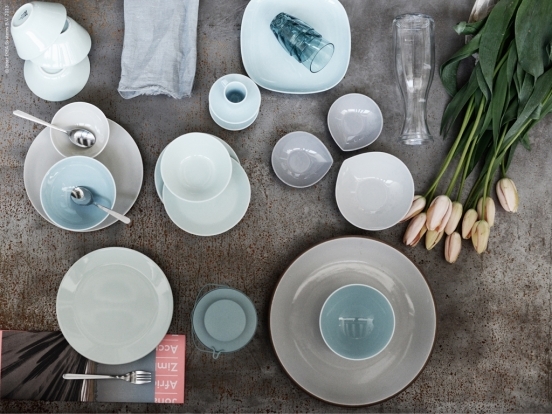 Favorite elite series - IKEA 365 +, A new series of dishes and utensils from the Swedish manufacturer. Pay attention to the set value only 1999 Russian rubles, which includes the subject 4 three raznoemkostnye pans и pan. Is not it a basic kit Kitchen! The only drawback to this set - no cap in the pan. have a three-layer bottom of the pan, and the pan is equipped with a non-stick coating. List the characteristics of this far ends. With all the advantages of this kit can be found in more detail by electronic catalog of utensils for cooking. Similar sets of composition you can find in the series Shank и FAVORITE. Last far exceeds the price IKEA 365 +, which is due to using in its manufacture the most advanced technologies and materials. 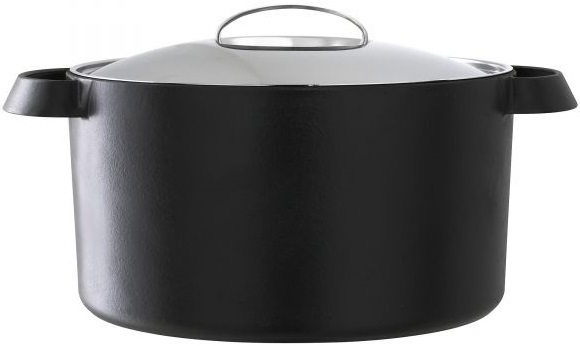 non-stick coating and rounded inner surface simplify the process of cooking. The choice here is quite wide. 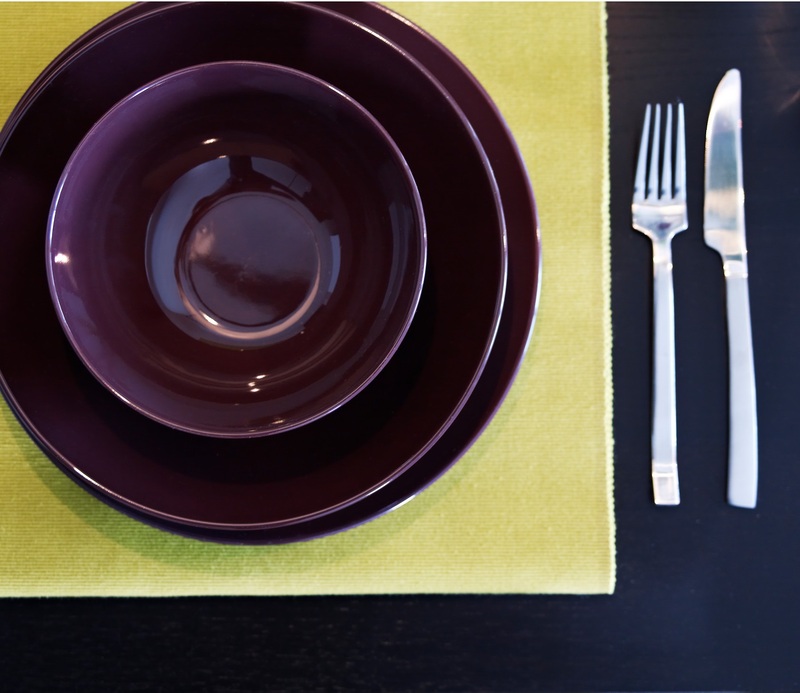 Offer fans a strict and enduring classics to look at the collection of tableware TIRES. This kit is ideal for everyday use and for special occasions will be a real decoration of the table. His highlight - an unusual elongated shape of plates, as well as the lightweight yet strong material and workmanship. Tableware series TIKKAR favorably complement the black and white kitchen theme and PROM, EVERENS or FORSLA add bright colors and good mood. A set of cutlery LairdConsisting of 24 items (forks, knives, spoons and teaspoons) and made of stainless steel, is perfect for the chosen tableware. Without him smear butter sandwich for tea, do not cook a favorite salad, but what can we say, without him in the kitchen doing nothing. Knives Series SLITBAR cope with even the most difficult tasks. Bread knife, cleaning vegetables / fruits, cook, universal, Fillet и Axe for meat - Components of the line from which you according to your needs can easily create your set. All of them are made of stainless steel for a long time and do not require sharpening. Pay attention to the set of three objects series SENIOR. 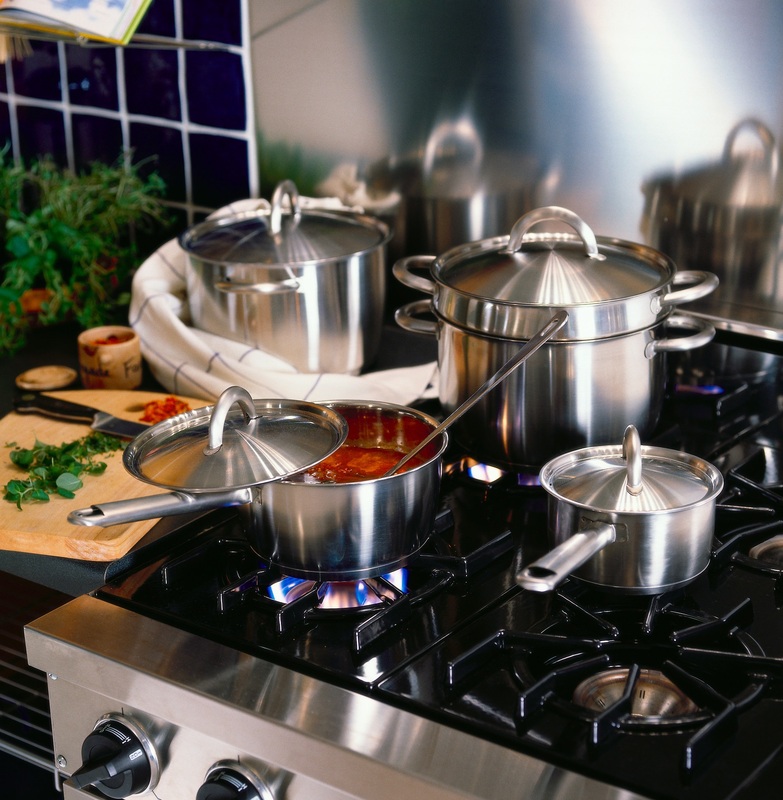 It is completely made of wood, which means your pans with a delicate and vulnerable plated in complete safety. Such a composition can only complement a ladle of the eponymous series, which for the kitchen would be sufficient. Collection of kitchen utensils IKEA 365 + abundance of different useful tools that greatly simplify the work with the product: tolkushkoy for potatoes, knives for cleaning, garlic press, corkscrew и grater. If you want to make dishes are really tasty, cook in a good mood. His sometimes able to create pleasant things that surround you. An important role in this is given textiles. By becoming an elite Kitchenware choose towels on the other utensils. In our price preference fit towels series IKEA 365 + GUNSTIG. no pile makes it easy to wipe glasses. From the eponymous series offer you heed apronSo you were always clean and tidy in the kitchen. Made in black from soft cotton with an adjustable neck strap, it will be your loyal assistant in the kitchen affairs. A small loop on the apron will help to keep, such as forceps, always at hand. Resourceful hostess can adapt it for other needs. If the black for you too gloomy, the multicolored Apron TullyEquipped with pockets for different things, to your taste.